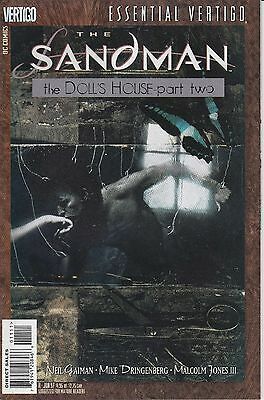 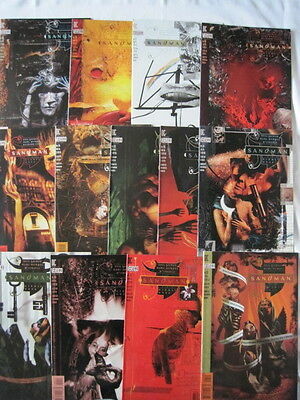 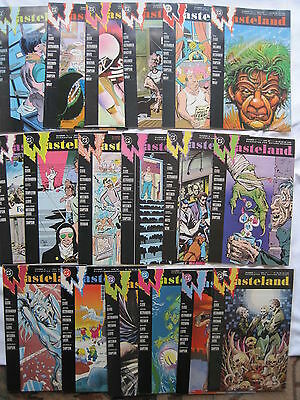 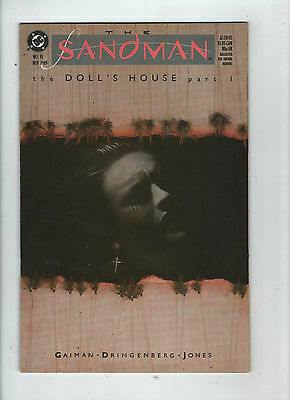 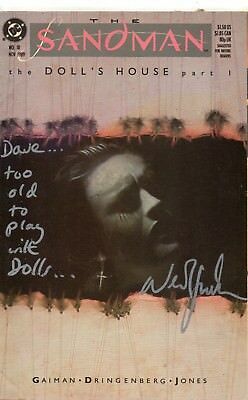 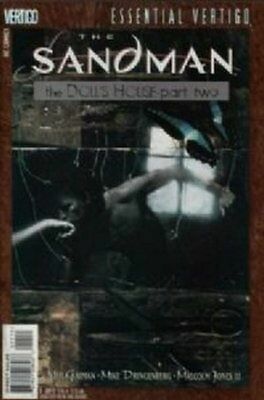 Sandman #10 - 16 W/P 'Doll's House Part 2'! 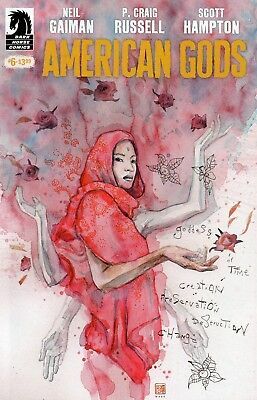 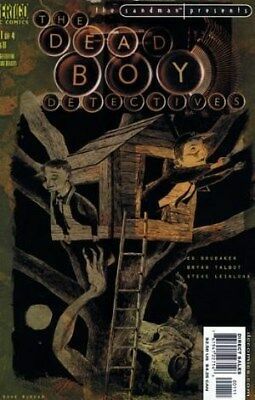 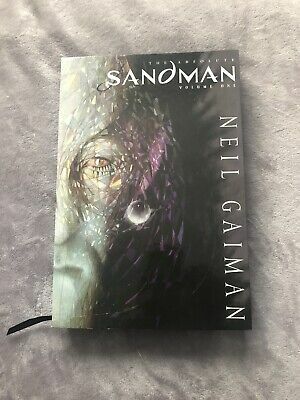 Neil Gaiman Story! 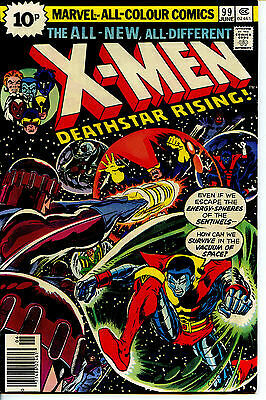 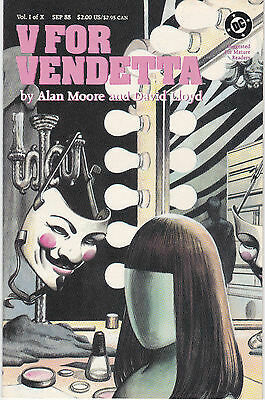 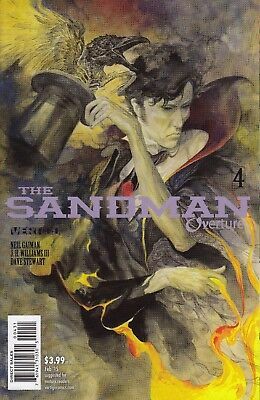 McKean Cover! 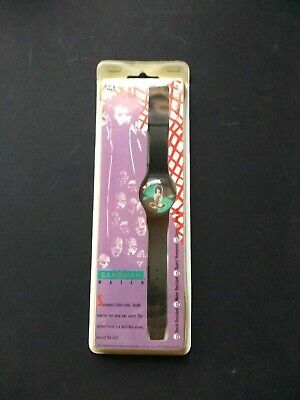 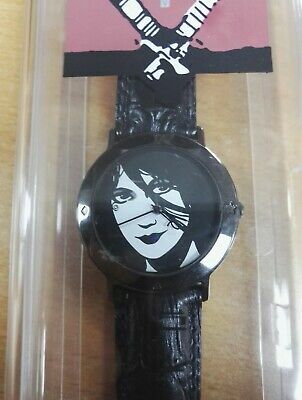 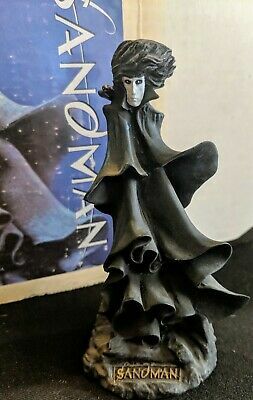 Death Ankh Large necklace Niel Gaiman Sandman vertigo statue only 600 made. 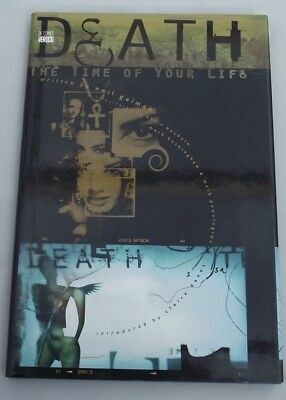 DEATH THE TIME OF YOUR LIFE HARDCOVER GRAPHIC NOVEL ...NM- .1997 ...Bargain! 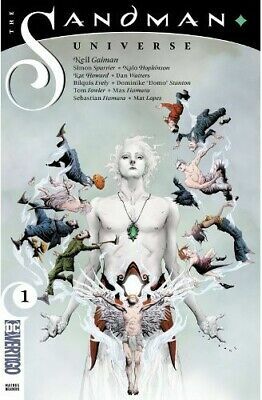 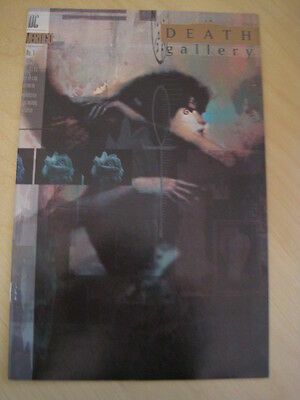 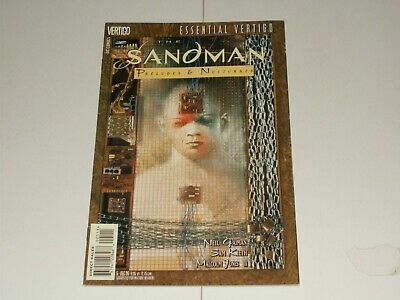 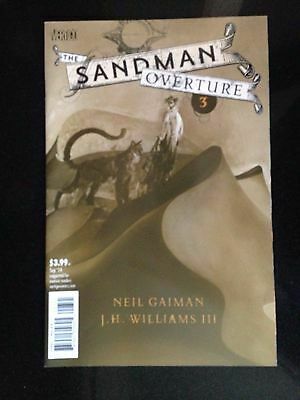 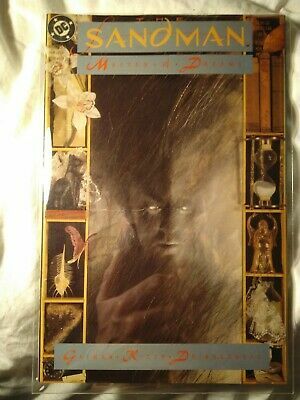 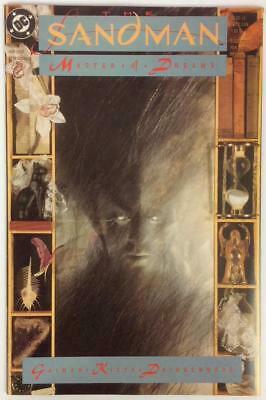 SANDMAN OVERTURE 1 .. VF/NM ...2013 ..Limited 1:200 Variant Cover ....Bargain! 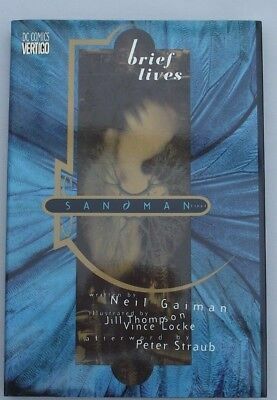 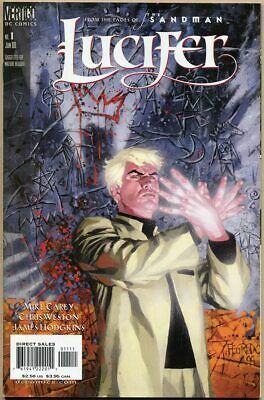 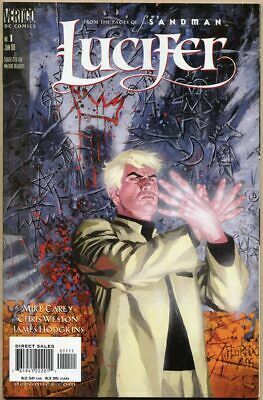 SANDMAN BRIEF LIVES HARDCOVER GRAPHIC NOVEL ...NM- .1994..Bargain! 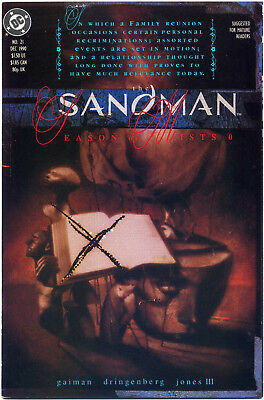 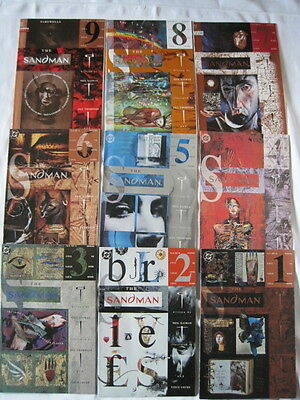 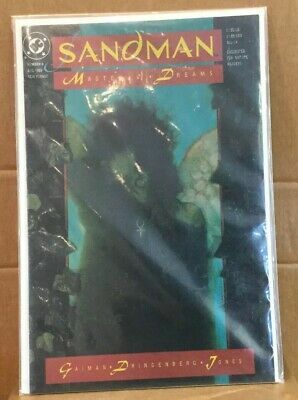 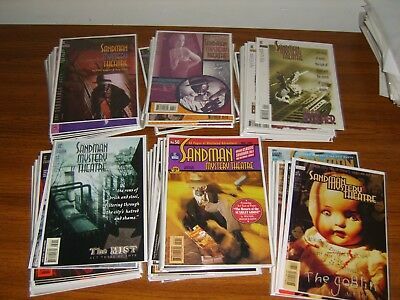 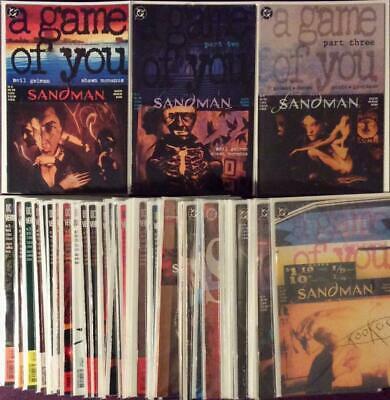 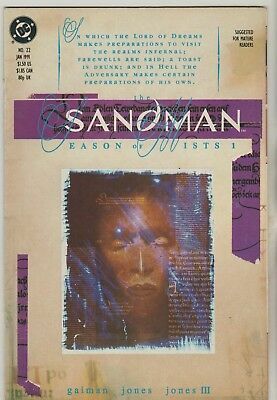 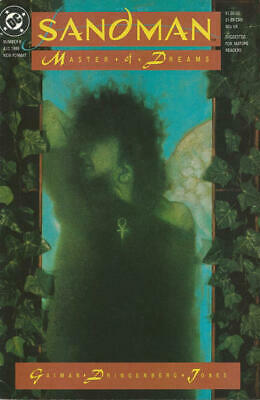 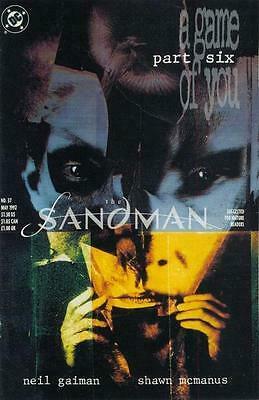 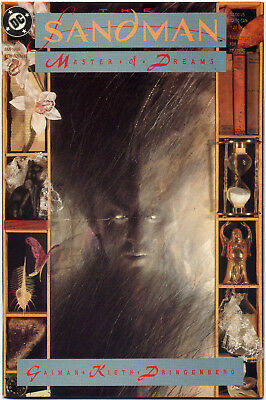 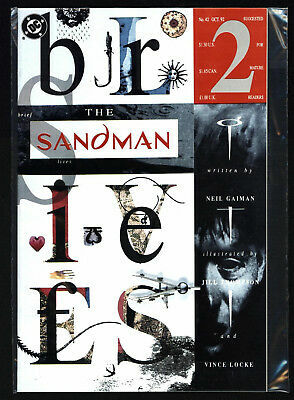 Sandman 8 1989 Classic Gaiman 1St Death! 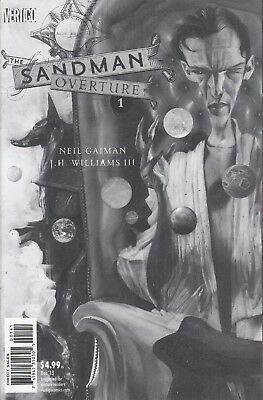 SANDMAN OVERTURE 4 ...VF/NM ...2015 ....1:100 Variant Cover......Bargain! 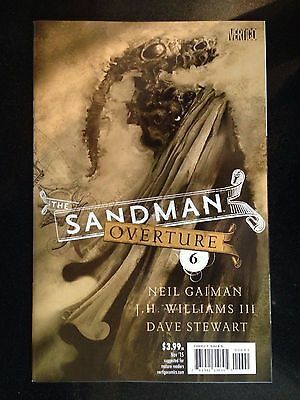 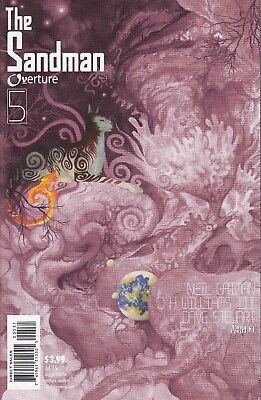 SANDMAN OVERTURE 5 ...NM- ...2015 ...Limited 1:100 Variant Cover!.....Bargain! 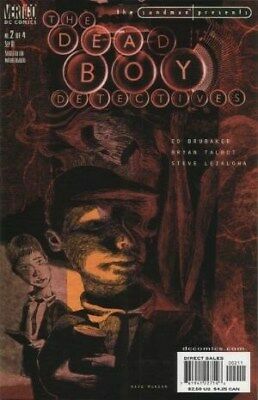 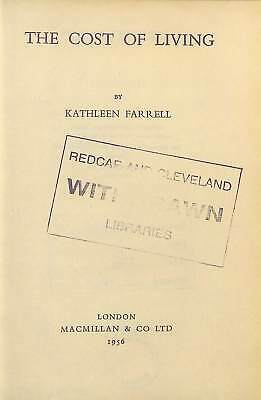 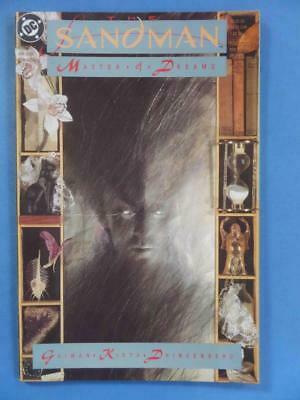 DEATH THE HIGH COST OF LIVING HARDCOVER GRAPHIC NOVEL ...NM- .1994 ...Bargain! 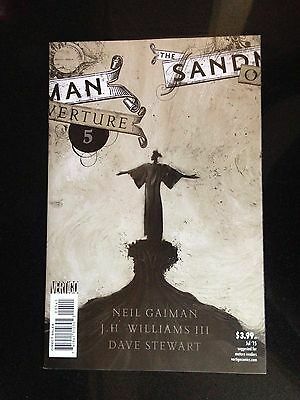 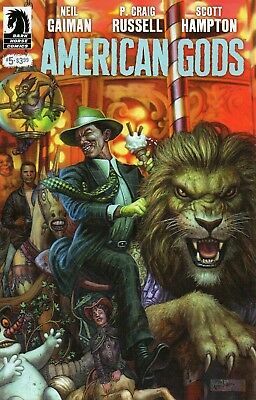 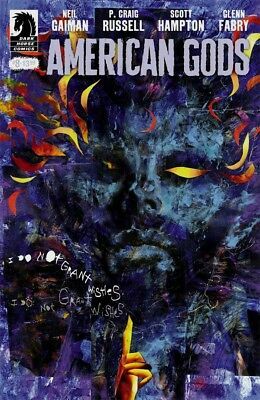 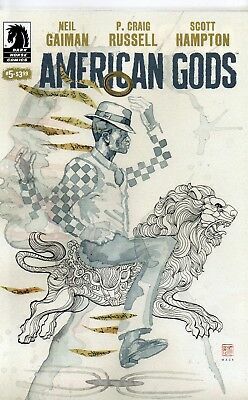 Absolute Sandman Volume V 5 Five Neil Gaiman - Hardback - Mint Cond. 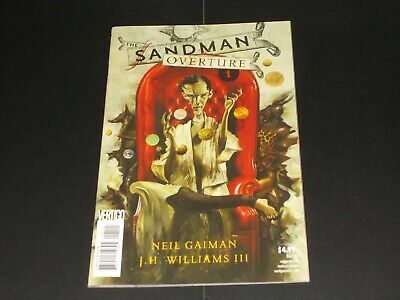 SANDMAN OVERTURE 1 .. NM- ...2013 ..Wondercon Anaheim 3-D Variant ....Bargain! 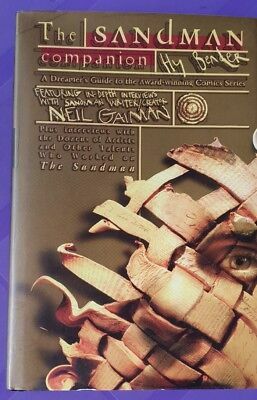 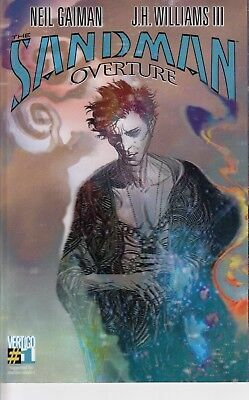 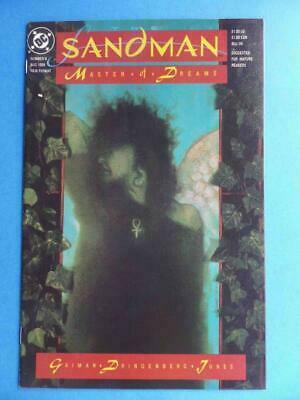 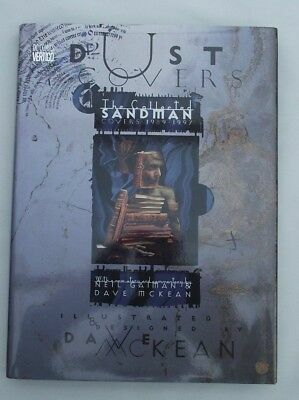 SANDMAN DUST COVERS HARDCOVER GRAPHIC NOVEL ...NM- .1998 .. ....Bargain! 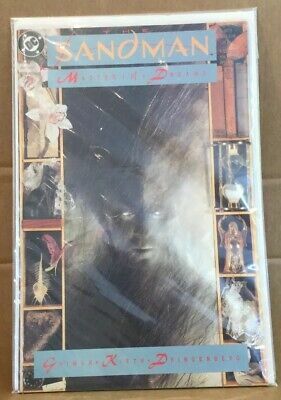 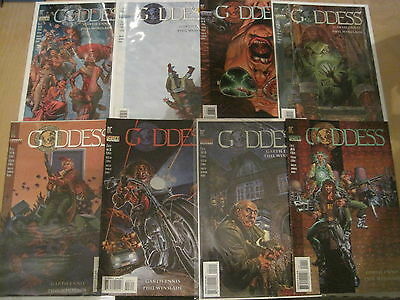 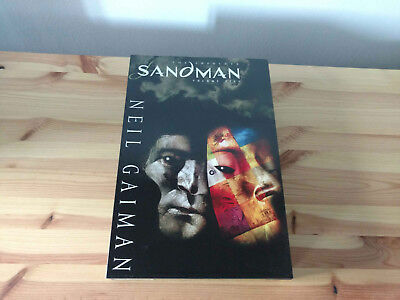 SANDMAN PRELUDES AND NOCTURNES HARDCOVER GRAPHIC NOVEL ...NM- .1995 ...Bargain! 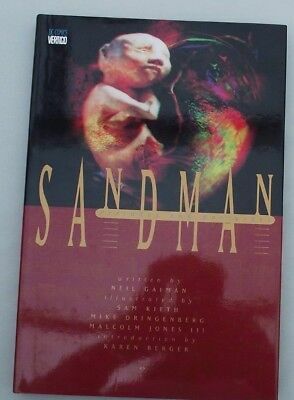 SANDMAN WORLDS END HARDCOVER GRAPHIC NOVEL ...NM- .1994..Bargain! 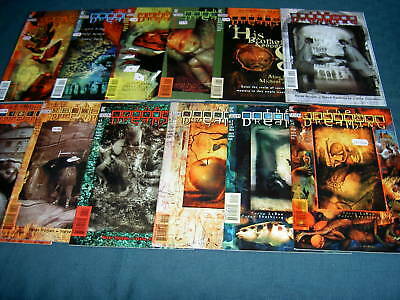 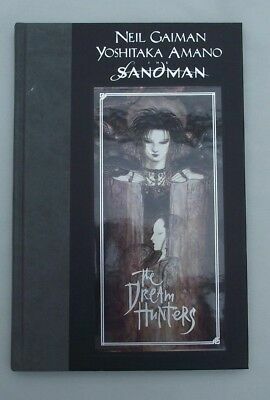 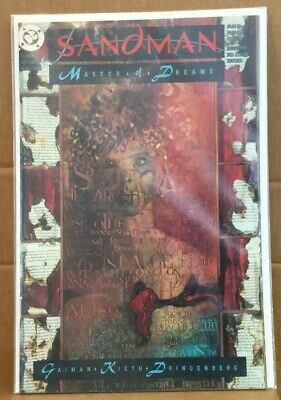 SANDMAN DREAM HUNTERS HARDCOVER GRAPHIC NOVEL ...NM- .1999 .. ....Bargain! 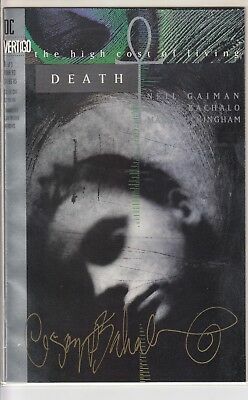 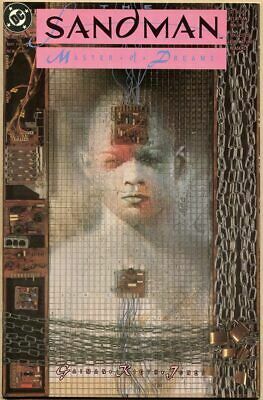 DEATH THE HIGH COST OF LIVING 1 ....VF/NM-...1993..SIGNED BY ARTIST! . 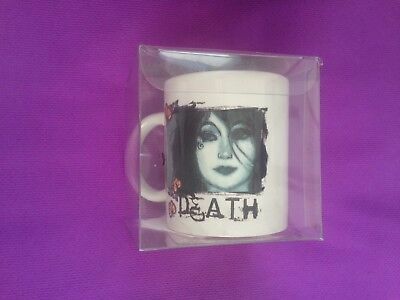 Bargain! 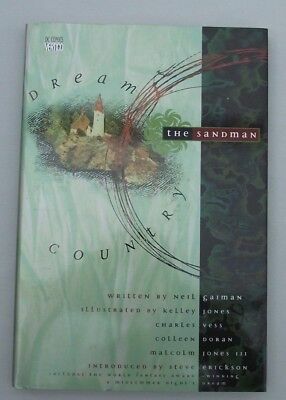 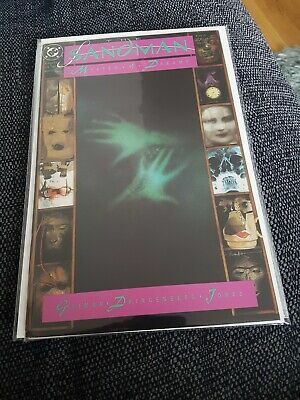 SANDMAN DREAM COUNTRY HARDCOVER GRAPHIC NOVEL ...NM- .1995 ...Bargain! 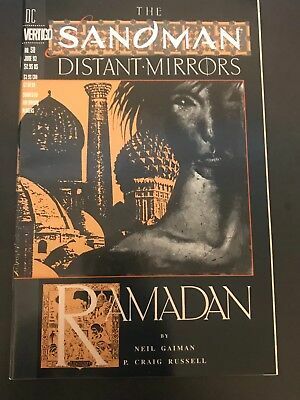 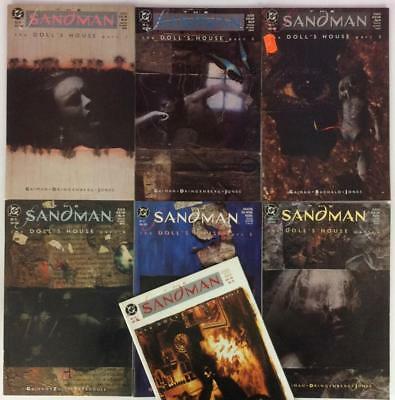 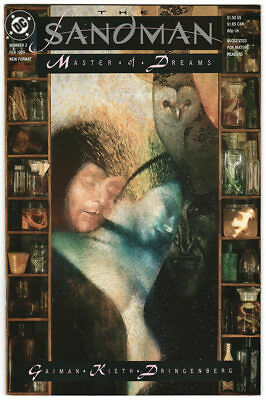 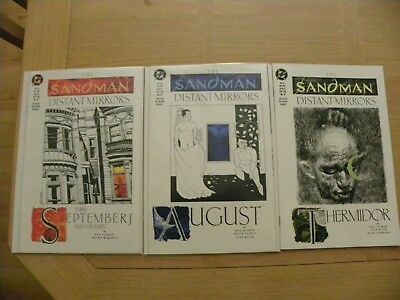 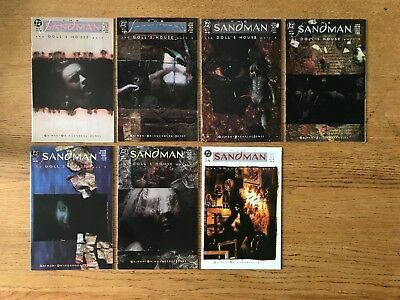 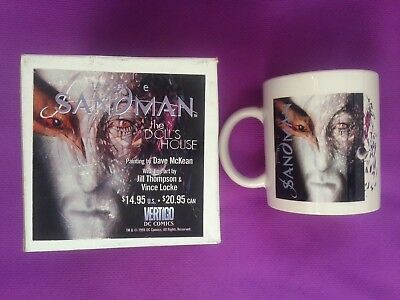 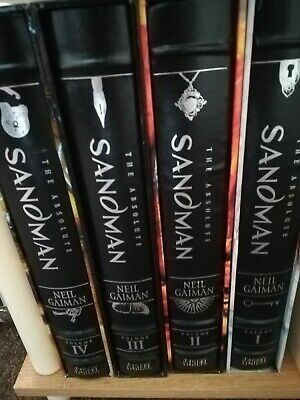 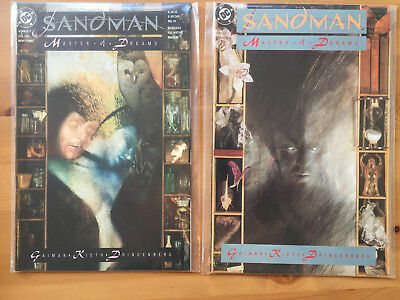 SANDMAN Distant Mirrors set of 3 29.30.31 by GAIMAN. 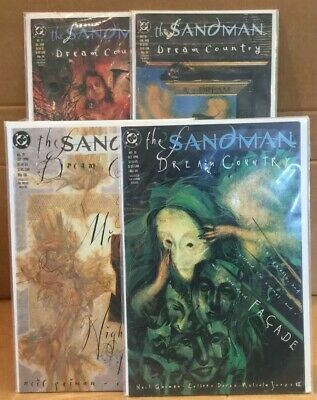 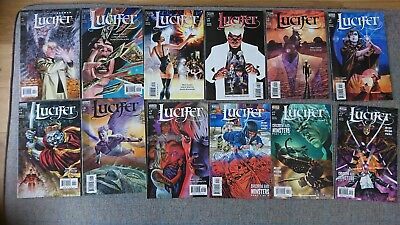 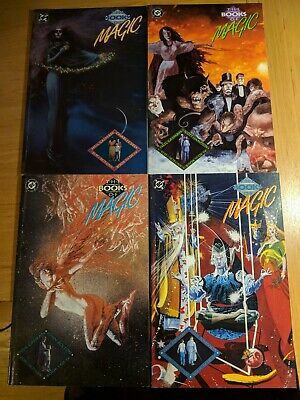 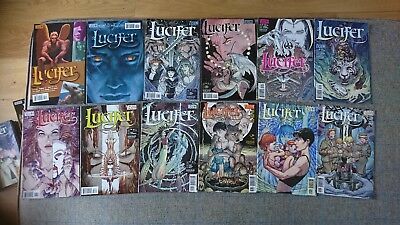 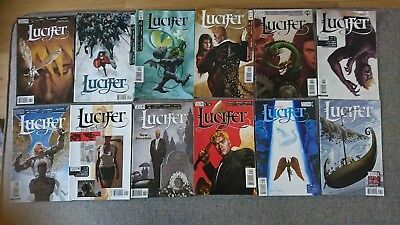 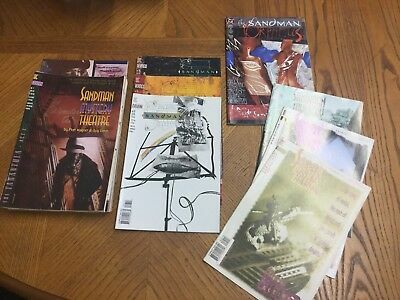 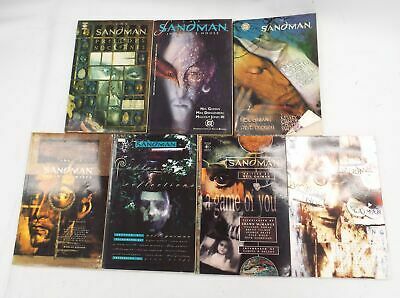 DC.1991 "NEW"
Sandman vol #9 & #10 TPB’s (DC 1996) VF +/- Condition. 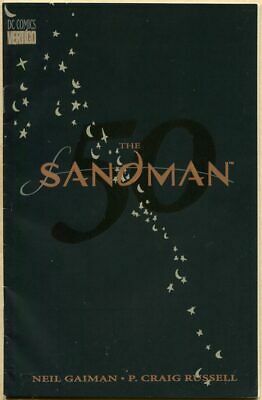 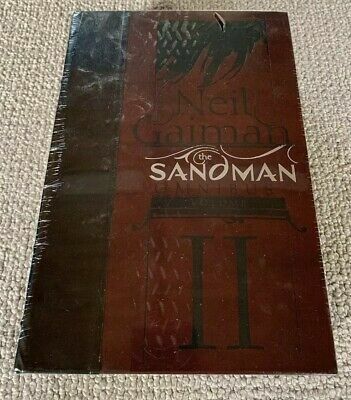 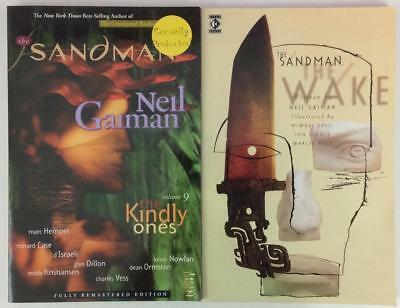 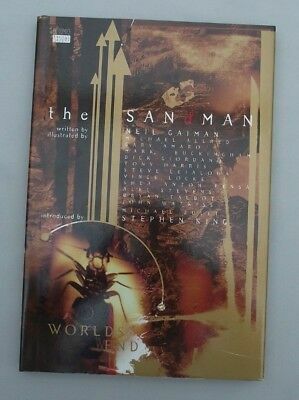 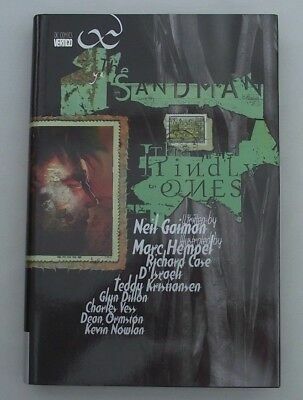 SANDMAN THE KINDLY ONES HARDCOVER GRAPHIC NOVEL ...NM- .1996..Bargain!